While I'm fairly skeptical of parapyschological claims, I haven't dismissed the possibility outright. I consider it one of my guilty pleasures to entertain and consider the presence of such things as telepathy and remote viewing. When word got out in 1995 that the U.S. Defense Department and CIA had funded efforts to read people's minds, the news understandably excited all sorts of derision and conspiracy theories. Who would imagine that the story behind the efforts is actually a fascinating tale about the possibilities of human potential? 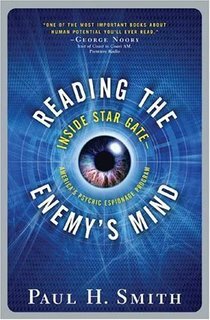 Paul H. Smith tells the story of the U.S. "psychic spying" program in his book Reading the Enemy's Mind. Smith doesn't come across as some flaky new-ager. He was a young U.S. Army intelligence officer and Arab linguist who had no previous interest in extra-sensory perception when he was recruited into the program code-named "Star Gate" in 1983. Over the next seven years, he became one of the army's premier "remote viewers" and the primary author of its training manual on the subject. He also served as a tactical intelligence officer in the 101st Airborne Division in Operation Desert Storm/Shield and got a Master's degree from the Defense Intelligence College. The book cites the work of parapsychologist and artist Ingo Swann who has done extensive work in remote viewing. He has also advised the CIA in such matters as telepathy and remote viewing. 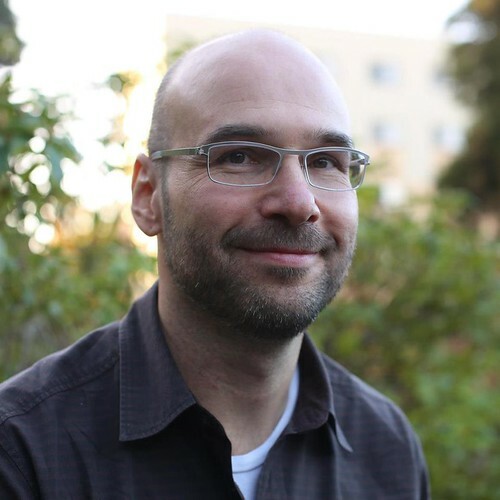 Swann recently released a new paper on telepathy on his Website titled Telepathy: The Opening Up Of. Tags: Telepathy, Remote Viewing, Parapsychology, Pseudoscience.